Today I have illustrated Aje and Michael Lo Sordo. 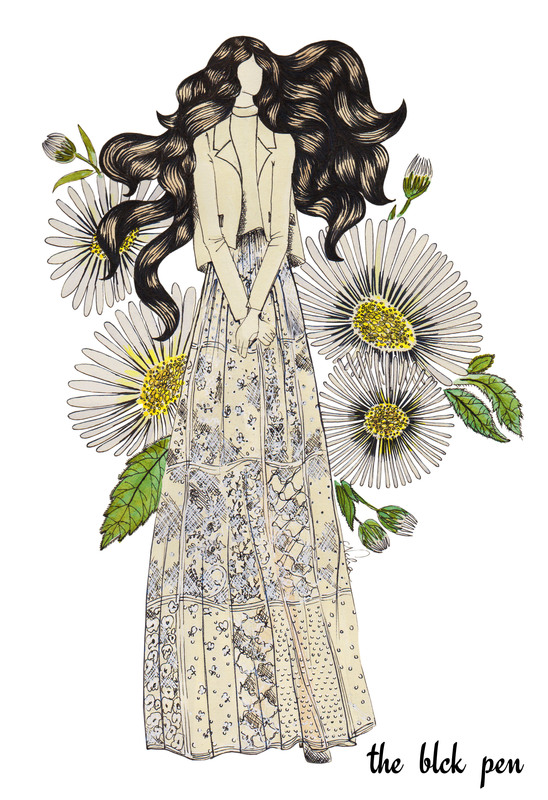 Today I have illustrated a look from The Row Pre – Fall 2015. Only these girls ( Mary Kate and Ashley Olsen) can make baggy look so chic! 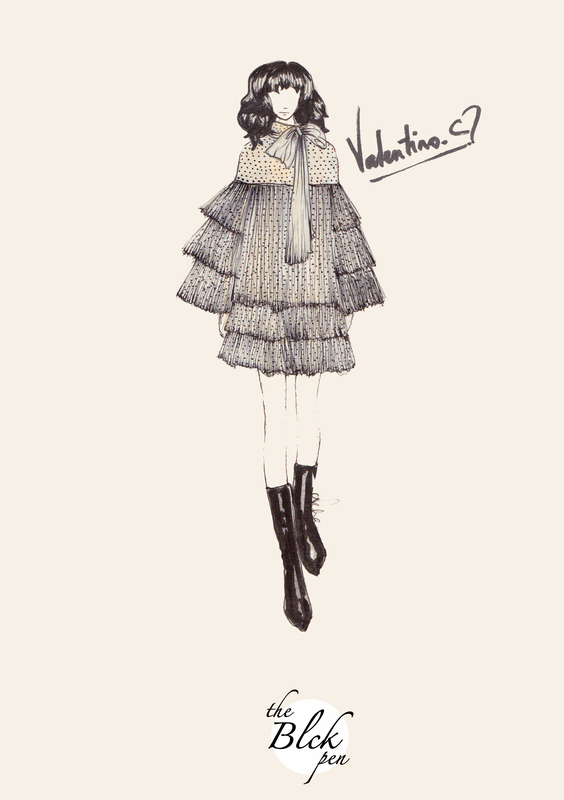 Today I have illustrated one of the looks from Valentino Haute Couture NYC. 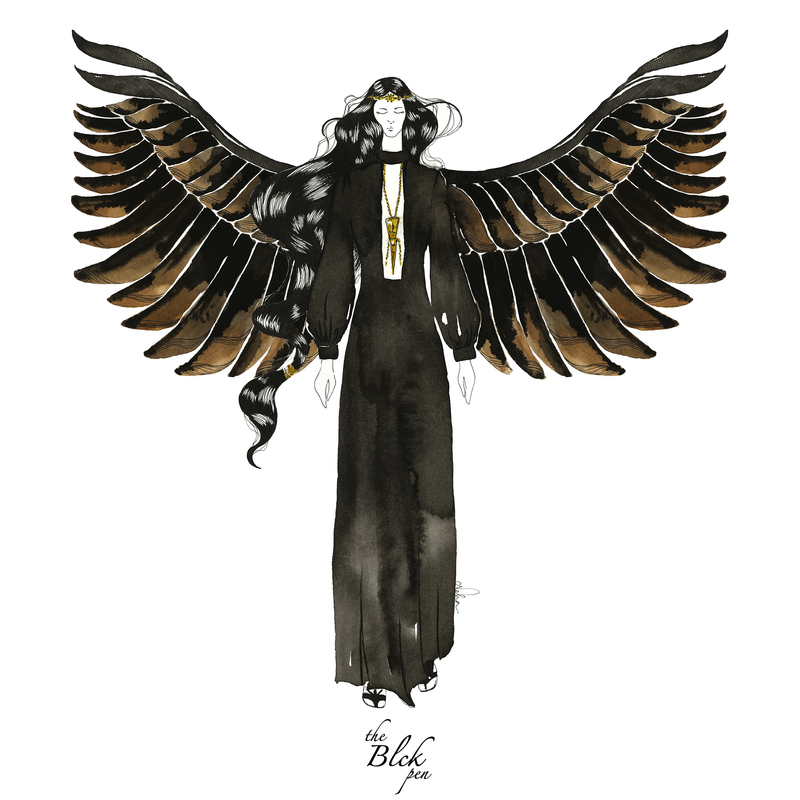 I fell in love with this exquisite collection and had to draw my favorite look from it. So here you go!